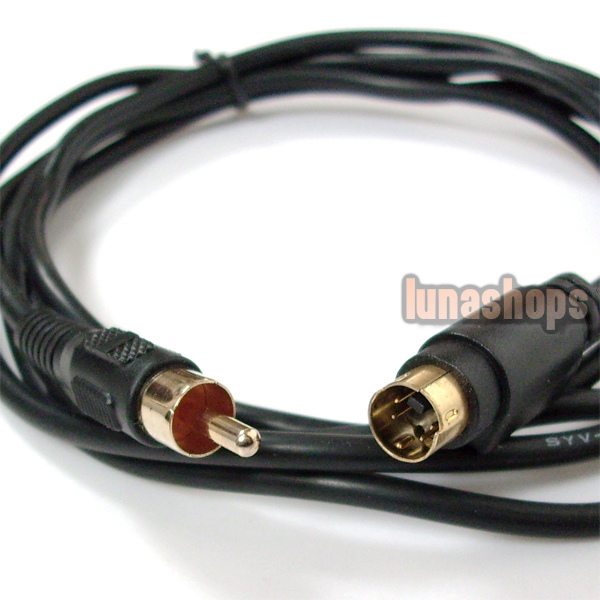 4 Pin S-video Male to 1 RCA Male M/M Cable PC to TV. This S-video Male to RCA Cable allows you to convert a S-Video Out connector to a Composite Video Out connector. 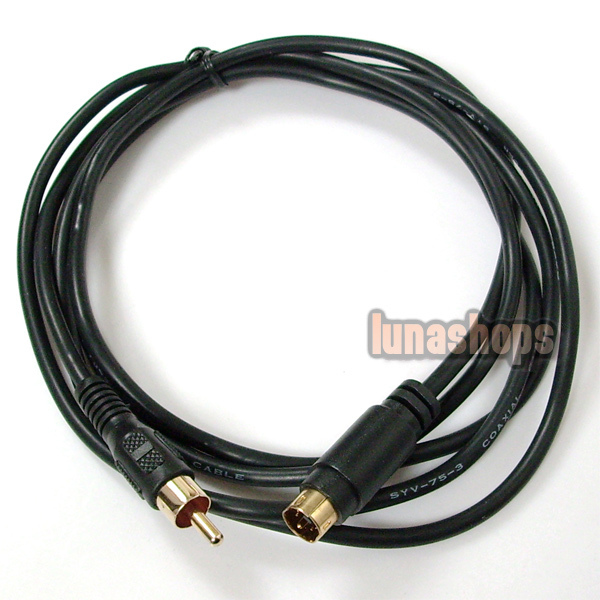 This is a great 4 Pin S-Video Cable to pick up for video cards (and other items) that just have an s-video connector. 4-pin S-Video male connector at one end, Composite male connector (aka: RCA connector) at the other end. 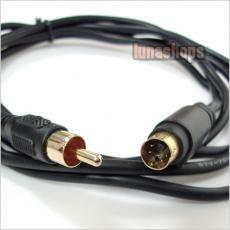 S-video to 1 RCA Cable features molded strain relieves at both ends. Product Requirements: Video Card or other item with S-Video Out. Administrator:We are so glad that you like our product and service.